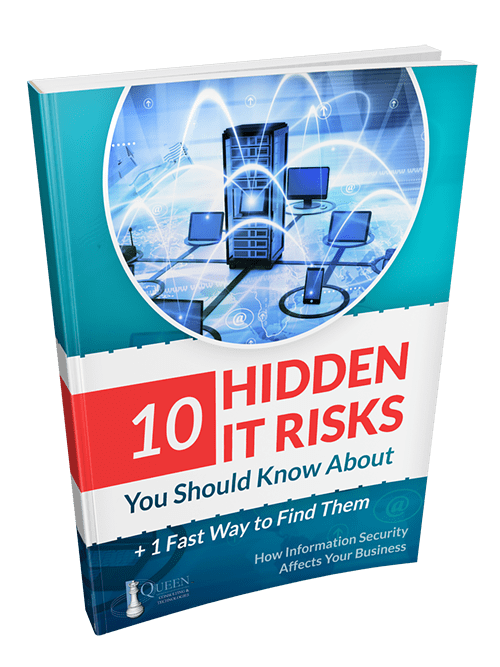 Free eBook: 10 Hidden IT Risks You Should Know About - Plus 1 Fast Way to Find Them!  Today’s big IT advantages come with major risks, risks that can be easily prevented or prepared for. For many, networks and systems fail usually without warning. And it’s not just an IT issue, but can seriously impact your business. Over 50% of cyber-breach victims are companies with fewer than 100 employees. More than half go out of business as a result.